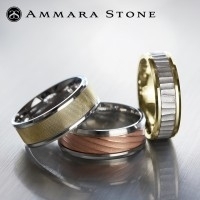 For 40 years Benchmark, a U.S. based manufacturer, has dedicated much attention and focus to both designing and creating the best wedding rings in the world. 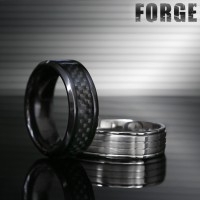 They believe quality comes from craft and craft comes from precision. 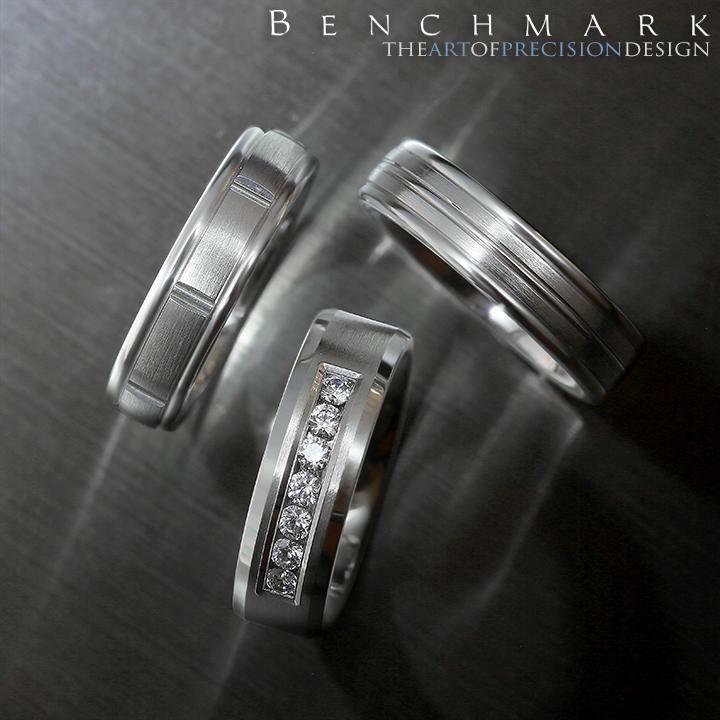 Every corner of any brilliant piece that Benchmark has created has been meticulously planned. 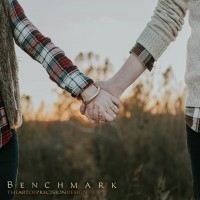 These origins of excellence are derived from the drawing board; where everything starts and where creativity unites with functionality to manifest the very finest of wedding rings.